Our top Brisbane based beauty school offers an extensive range of beauty courses in a modern, highly professional environment where dedicated and experienced teachers guide and support students in realising their dreams in the beauty industry. The Academy has achieved a high employment rate due to student confidence, level of skill and pathway options to success. EarthSentials is a salon/spa only line with a focus to inspire therapists, salon and spa owners through our training workshops on how to create that true experience for their clients. For the public, EarthSentials’ focus is to keep them educated on the benefits of natural and through research, to increase the awareness of harmful chemical ingredients in cosmetics that can cause ‘body imbalance’. Our products are 100% Natural and proudly Australian made. S.K.I.N Fresh is EarthSential’s retail line of highly effective take home beauty products, formulated with natural and organic ingredients to effectively treat various skin conditions like Acne, Pigmentation, Roseacea, Exzema, oily skin and others. S.K.I.N.fresh offers everything you need to make you feel special and pampered. At EarthSentials Beauty and Spa Training Academy is to instill in all our graduates, feelings of passion and excitement for the beauty industry as well as ensuring that our future beauty professionals are equipped with the knowledge and vital skills necessary for success in this rapidly expanding multi-billion dollar industry. This is a must have APP for the ladies! Use our loyalty program or order your beauty products at the touch of a button. Look at the our events calendar, our image gallery or submit a beauty photo of your own. Or use the fully integrated socialising features. GPS directions, one touch calling is included. Our professional Australian made Natural skin care range offers a ‘prescription range’ which can be custom formulated for each client’s skin type and condition. With low setup costs and affordable retail products that are 100% natural and effective, therapists are trained to offer cost effective treatments with optimum results. EarthSentials are NOT tested on animals. 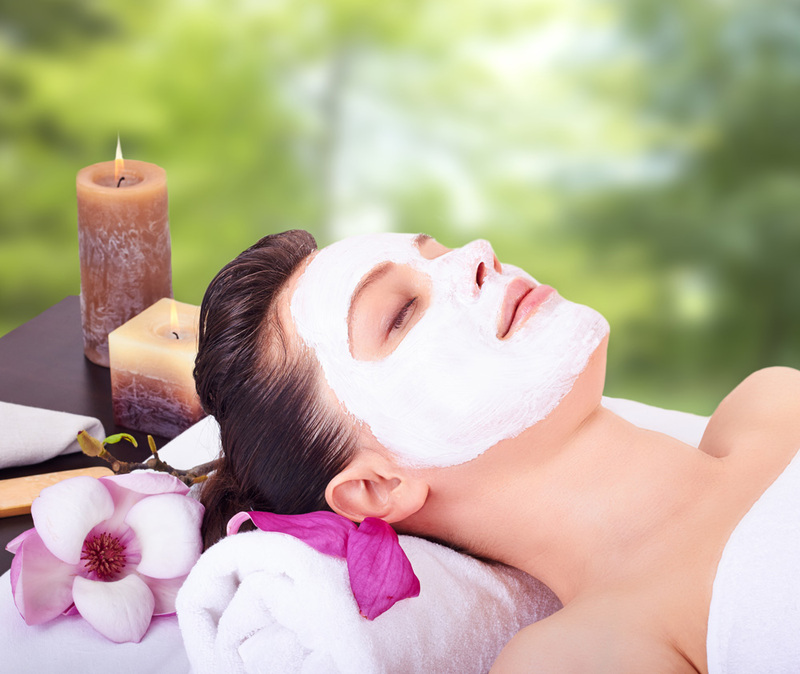 Enjoy a pampering experience using our quality ‘green’ eco-friendly natural products, with certified organic ingredients that are affordable, free from harmful toxic chemicals, environmentally and skin friendly, and provide exceptional results. Become a wholesaler with EarthSentials!